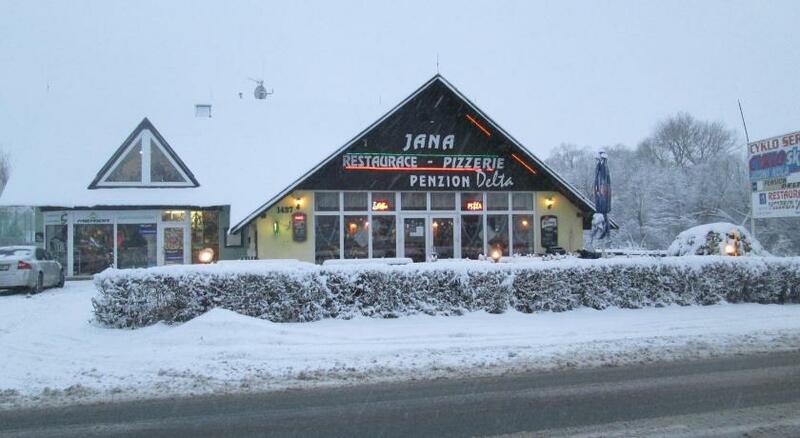 Set 2 km from Ski Resort Herlikovice in Vrchlabí, Penzion Delta features free WiFi access and free private parking. Every room has a flat-screen TV. Some units feature a seating area to relax in after a busy day. You will find a kettle in the room. The rooms include a private bathroom equipped with a bath or shower. You can play tennis at this guest house, and the area is popular for skiing. The nearest airport is Pardubice Airport, 68 km from the property.